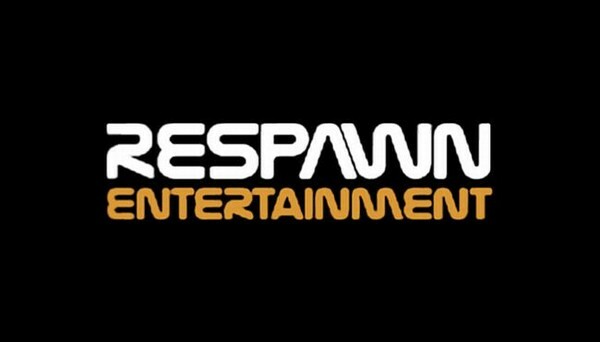 Respawn Entertainment from its pre-Infinity Ward days to whatever they’re currently making has been on a lot of people’s minds. Now, there’s a little more evidence into what they might be making. The company recently trademarked the name Titan and it was registered on April 11. All else we know is it’s probably a videogame and that may or may not be the final title. Doesn’t Blizzard have something with that name too? They’ve been hard at work on this project for some time now. From one blurry screenshot to them partnering with EA, who’s to say what this will be when June hits.